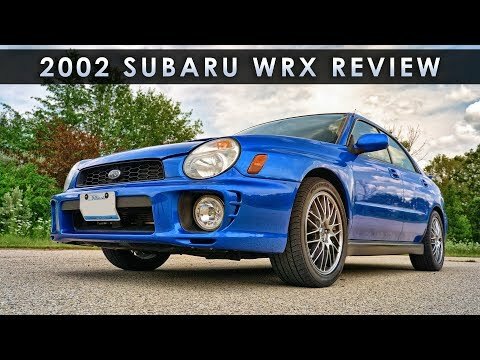 Subaru Impreza - great reliable car even at its age - 2001. This is a great vehicle. Good gas mileage for AWD. Need to put good gas in this car, spend the extra few cents a gallon and it will run much better. I had a the check engine light come on after putting cheap gas in it for a couple weeks - did it to save a few bucks - ended up giving us a big scare. Took it in and they checked it out and reset - after putting good gas in it - not premium just used Chevron at the recommendation of my mechanic - it has stayed off and still been driving great. We have driven on longer road trips and this has still been doing amazing. Runs so much better and has more power than my last car that was 6 years newer, it is a very reliable car and I am very happy with the performance. Dependable car - good for families. It is extremely reliable and safe. I would recommend this car to anyone and would strongly consider repurchasing in the future. This car is especially good for families. I like the look interior and exterior too which greatly helps. Subaru is a very trustworthy car. Very reliable and dependable vehicle. The car drives perfect. It is very reliable. It is just getting old and has a lot of miles on it. But next time I am in the market for a car I would look into Subarus.